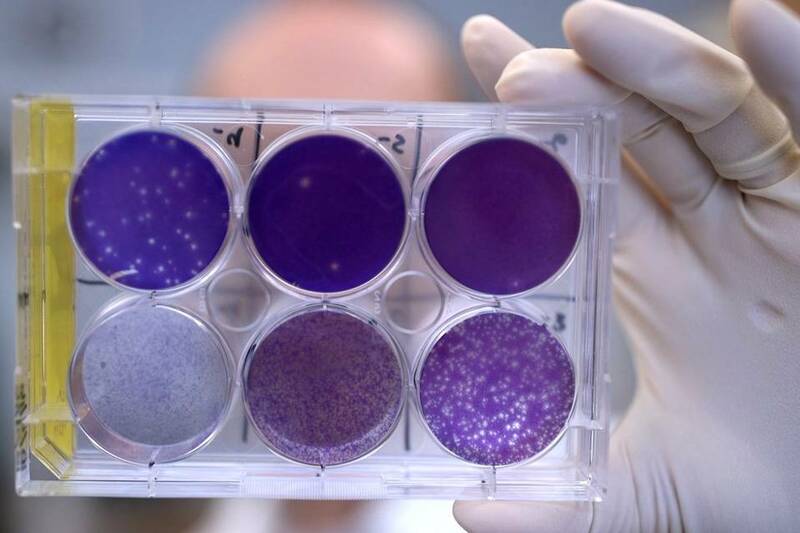 A drug – being studied as a preventative measure against fetal infection – would contain glycosaminoglycans, which the virus would find so irresistible that it would turn up its nose at the sugars in human cell membranes. 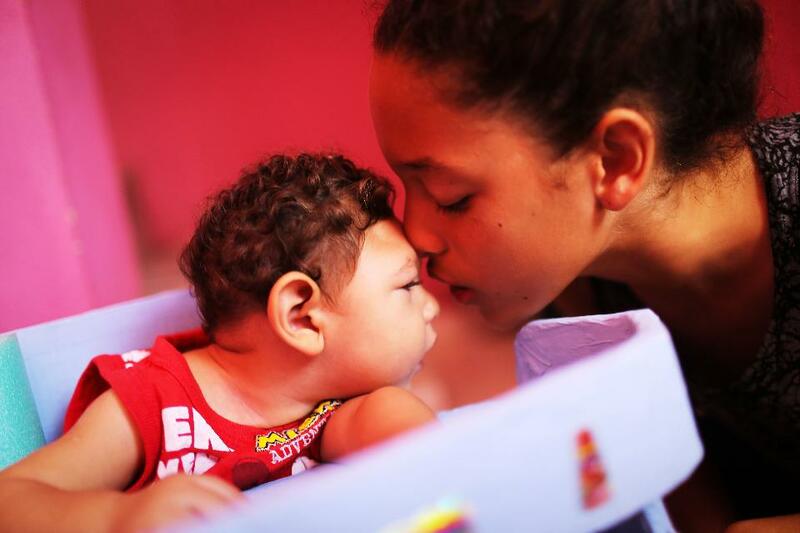 How Dangerous Really Is Zika For Babies? 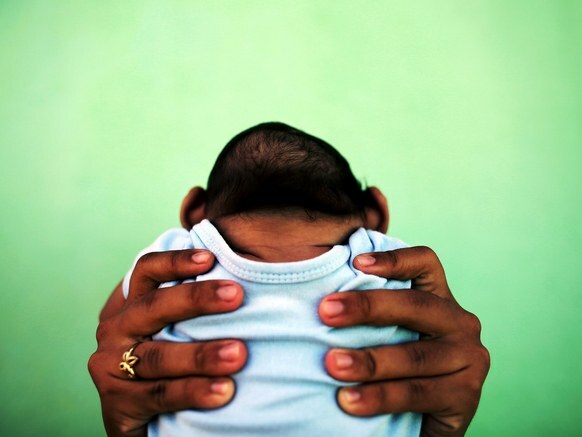 Although the estimated risk of microcephaly appears to be lower than expected at 3-4%, the effects of Zika on a developing fetus may be vastly more common than previously predicted. 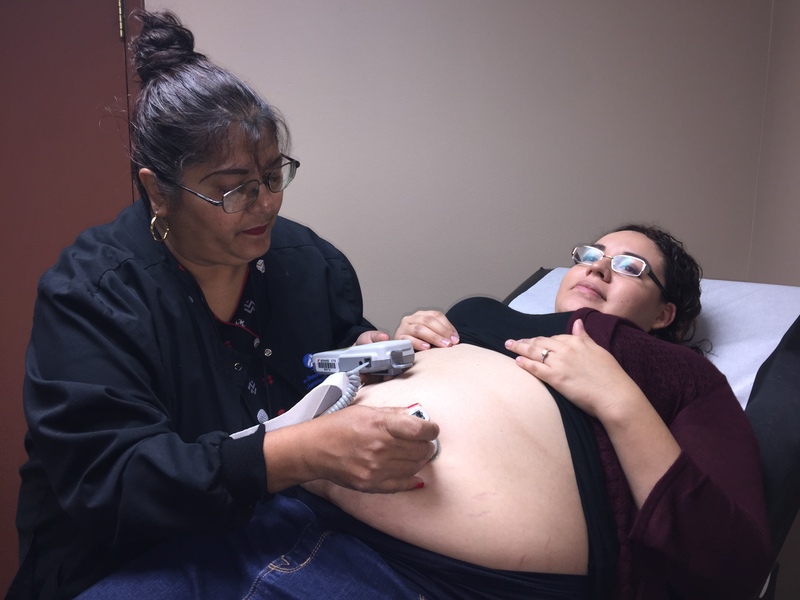 Study Offers Clues To Risk Of Zika Birth Defects In The U.S.
A US study involving 442 completed pregnancies by women exposed to the Zika virus shows that 6% resulted in Zika-linked defects in the fetus or baby with 4% having microcephaly, stressing the point that Zika poses a major risk despite the geography. 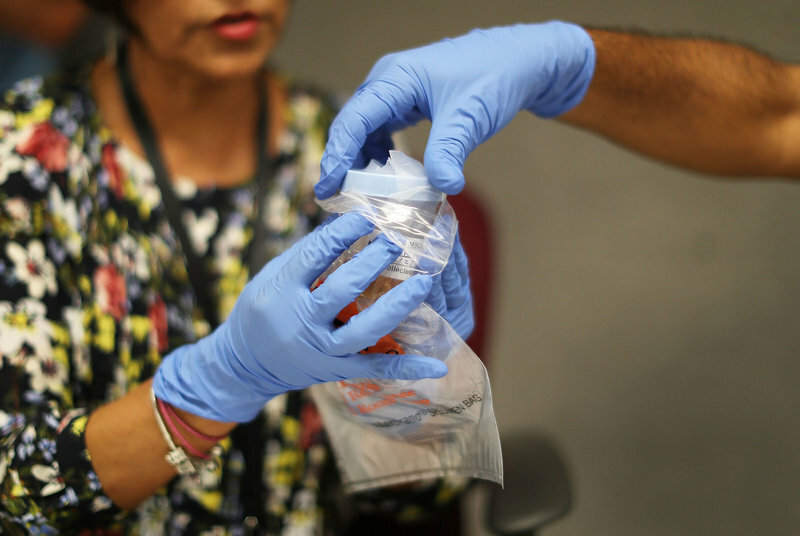 Findings show the Zika virus is able to replicate in fetuses’ brains and mothers’ placentas for more than 7 months. The study looked at tissue samples including the brain tissue from 8 infants with microcephaly that later died. After health officials reported that the Little River section of Miami is no longer an area where local Zika infection is active, Florida Gov. Rick Scott asked residents to remain vigilant by wearing bug spray and dumping standing water. According to a new study in the journal Nature, a human antibody diminished the virus in pregnant mice, their placentas and thereby blocked or reduced transmission of the virus to their fetuses. More research is necessary to determine whether the antibody works similarly in humans.